VERTIV's Leading Again! Lithium Ion Batteries are gaining traction! They are smaller, lighter and last longer! If you've been using or considering using Lithium Ion battery technology in your Data Center, you're likely aware the industry has faced a global shortage of Lithium Ion battery modules/cabinets for Data Center applications. With over two years of experience and success with this LIB Technology, VERTIV can help. Before you buy a competitive LIB technology (if you can get it), please know all Lithium Ion Battery technologies are not created equally! Our experts can help. In this age of Hybrid Computing, we have found that many of our customers’ large Uninterruptible Power Systems (UPS) are running very low loads compared to their original design requirements. This is due, in large part, to many applications migrating to the Cloud and Colocation Facilities. However, UPS Power is still required for their remaining “on-premises” and “edge” computing needs. DVL recently did analysis for a customer who was experiencing this scenario. They had a pair of 750 KVA UPS’s in a redundant configuration (2N) running at 30KVA each. This is a very inefficient point to run a UPS! In addition, they were facing a wet cell battery replacement that would cost them $355K. Without replacing the batteries, they were running the risk of a failure that could jeopardize their entire business. As you can see, it would be cheaper to correctly right-size the UPS rather than replace the batteries. In addition, due to the inefficiency of the old UPS, resizing would also save the customer 90% on their energy costs! As a PECO Energy Partner, we can also help you obtain rebate dollars that are offered by PECO (and other utilities) to Data Center Customers that make such energy improvements. An additional option, worthy of consideration, would be to use Lithium Ion Batteries in lieu of the VRLA type. They would add about $50k to the project cost, but you wouldn’t need a future battery replacement for 15 years. Are you in this situation with your UPS? 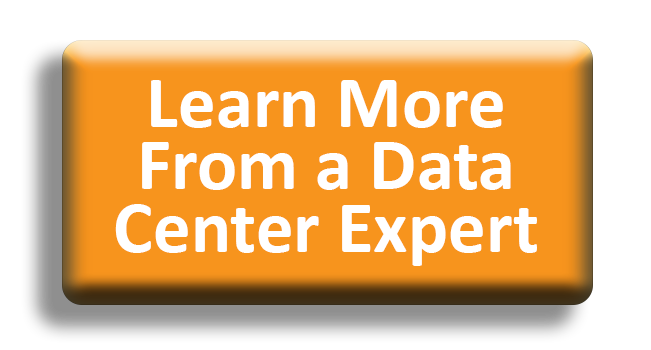 Contact your DVL Data Center Engineer for a complete analysis.